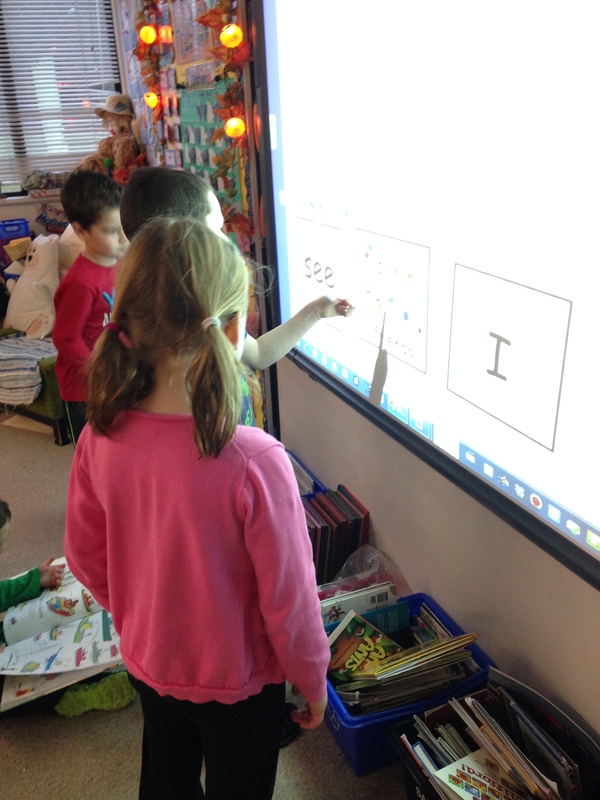 Learning Together on the Promethean Board! | Mrs. Anton's Class! 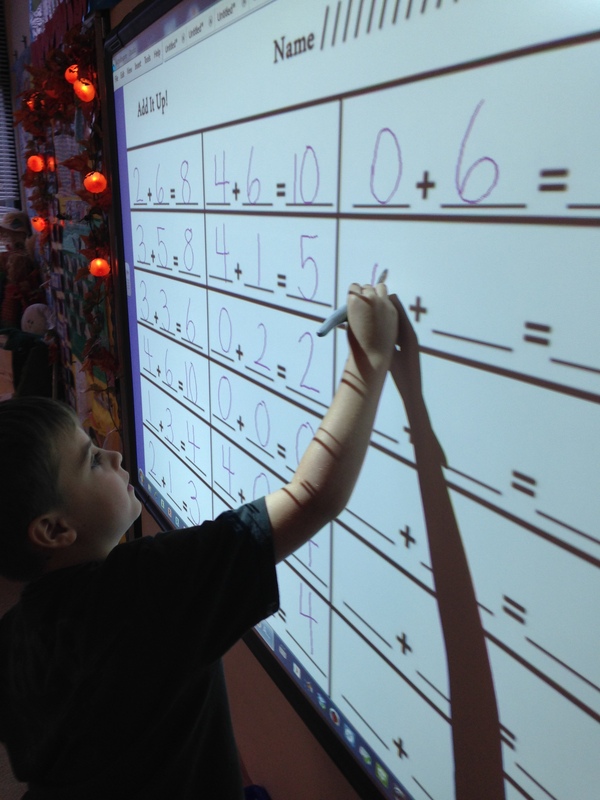 Learning Together on the Promethean Board! 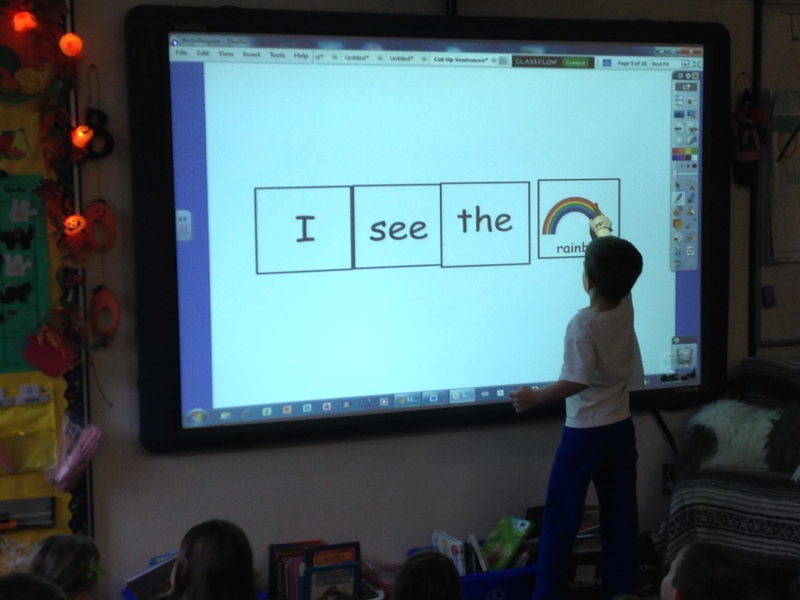 We have been having a lot of fun learning to use our new Promethean Board and learning to read at the same time! I have been learning how to use the board. While learning about the board and all the neat things we are going to be able to do with it, I found this really neat set of pages called Cut Up Sentences that lets the children move words around the screen to make up sentences. We have been having a lot of fun with this one and the children really like coming up to the board and moving the tiles into the correct order! I made a set for the children to use on their own. They have been having a lot of fun creating sentences with their own word tiles and then sharing them with each other. 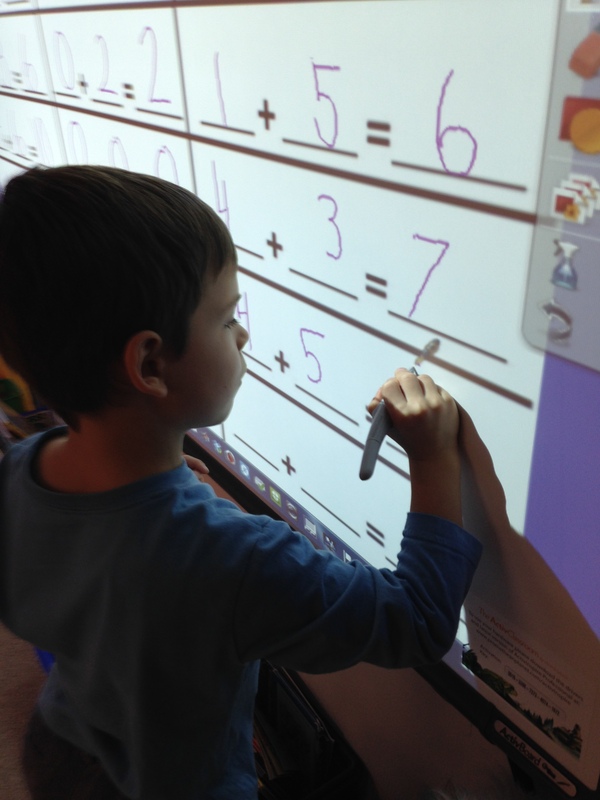 We have also used the Promethean Board to do our addition stories together. 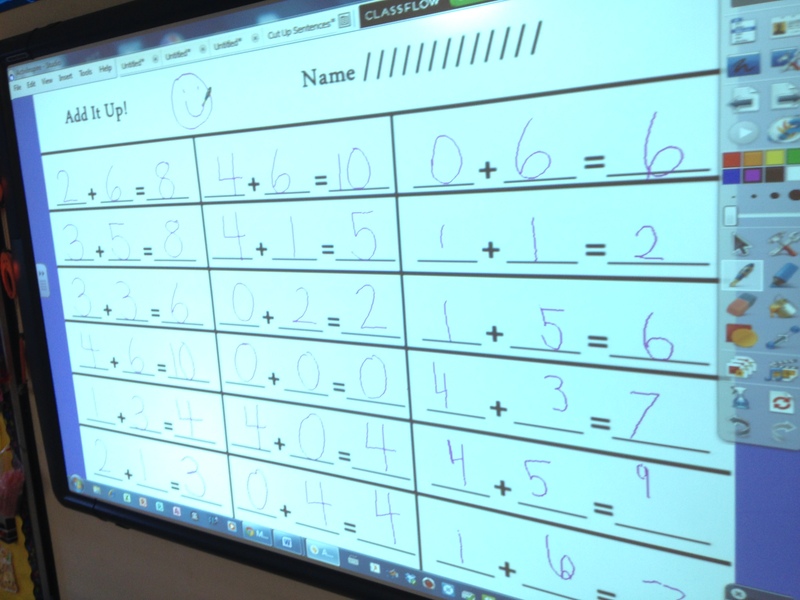 I was able to create a copy of the assignment we were working on the board and then we filled in the equations together! The students created the math stories on their work spaces using our skeleton and spider manipulatives and then we recorded the corresponding equations. 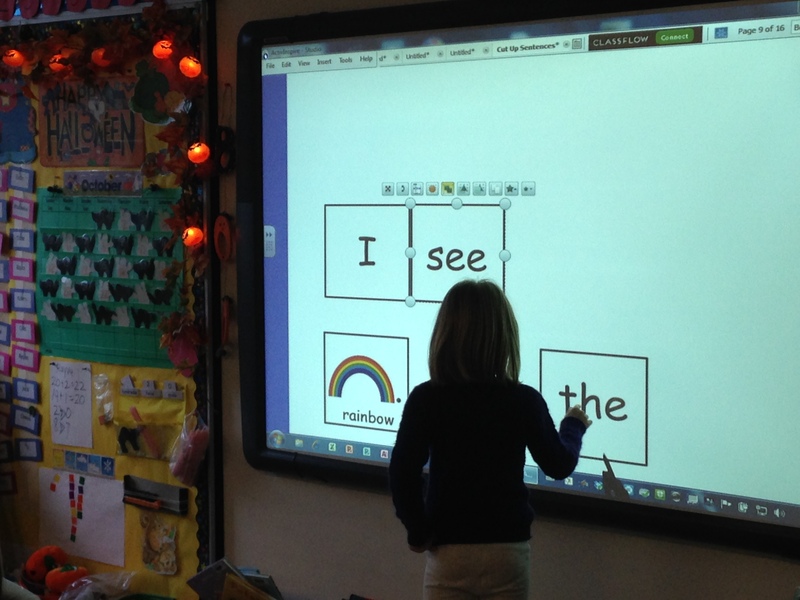 The children were very keen to have a turn writing the addition sentence on the big screen! We did a lot of math together!